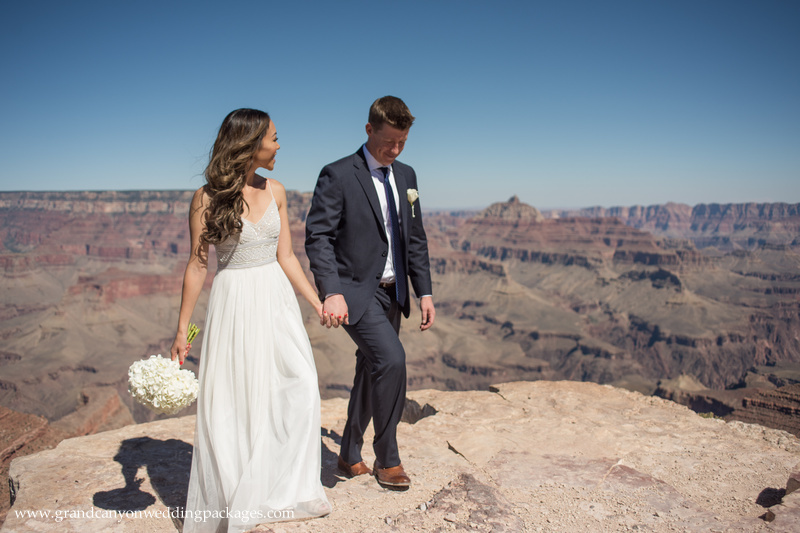 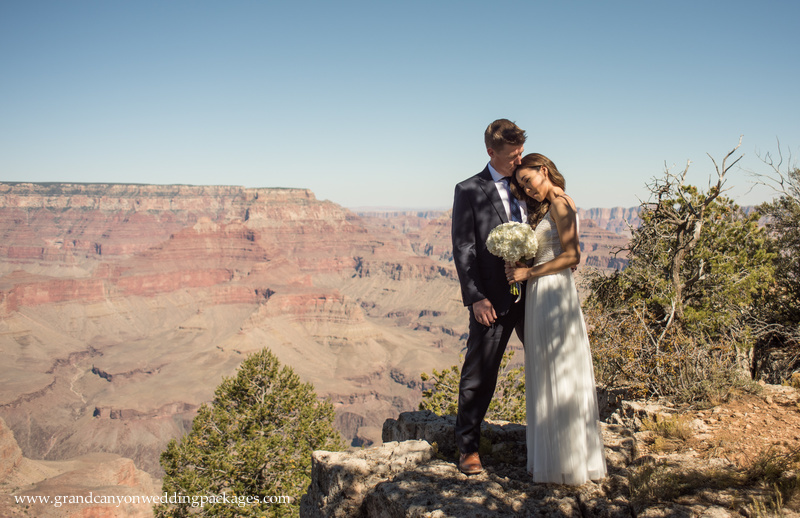 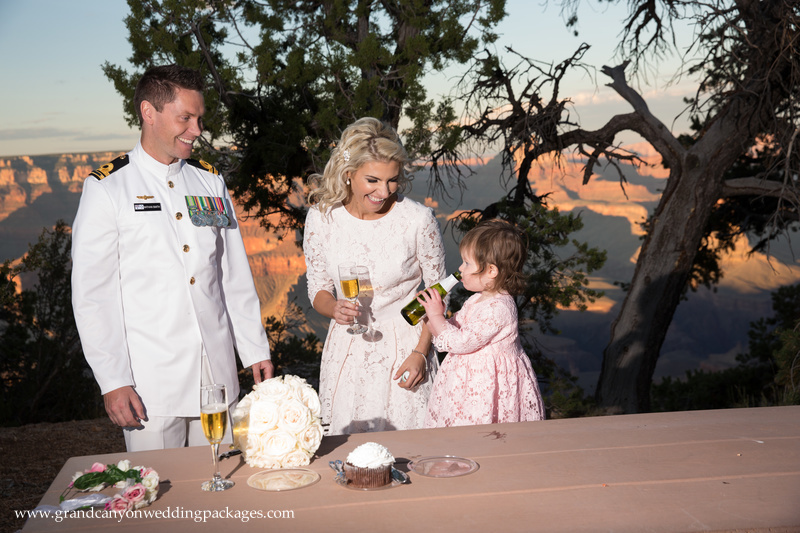 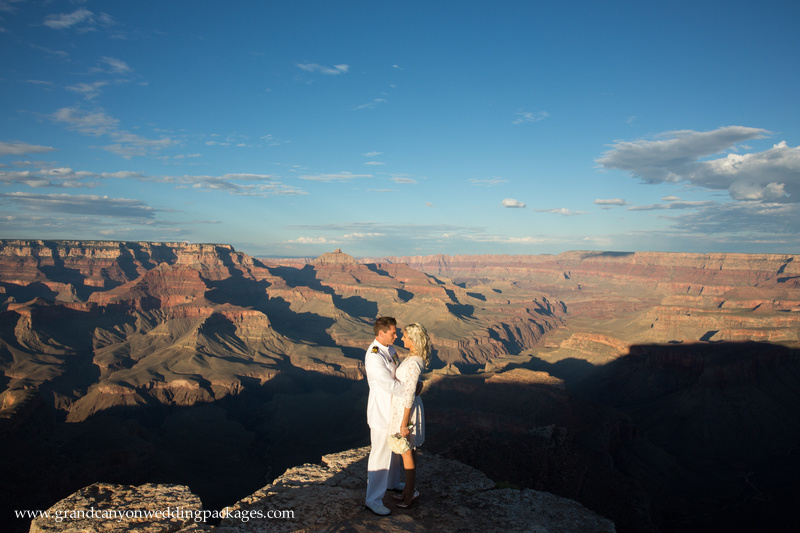 My and Drew decided to elope this Fall at Shoshone Point in the Grand Canyon! 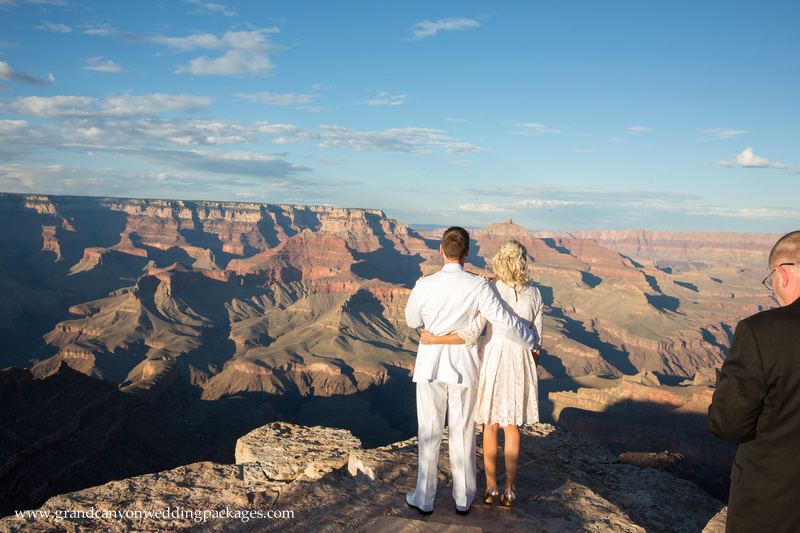 What a spectacular place to elope. 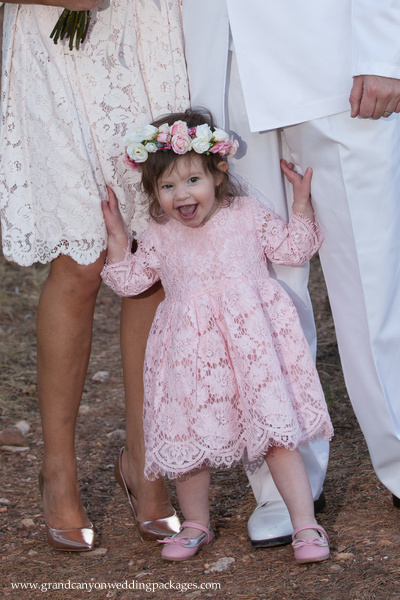 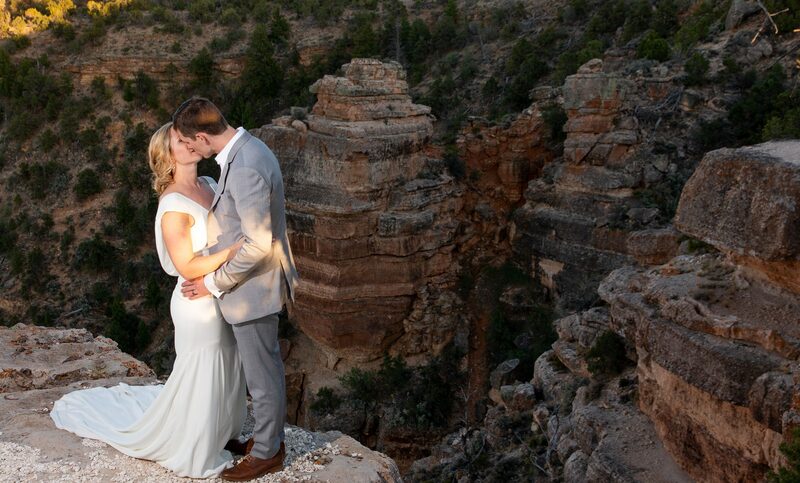 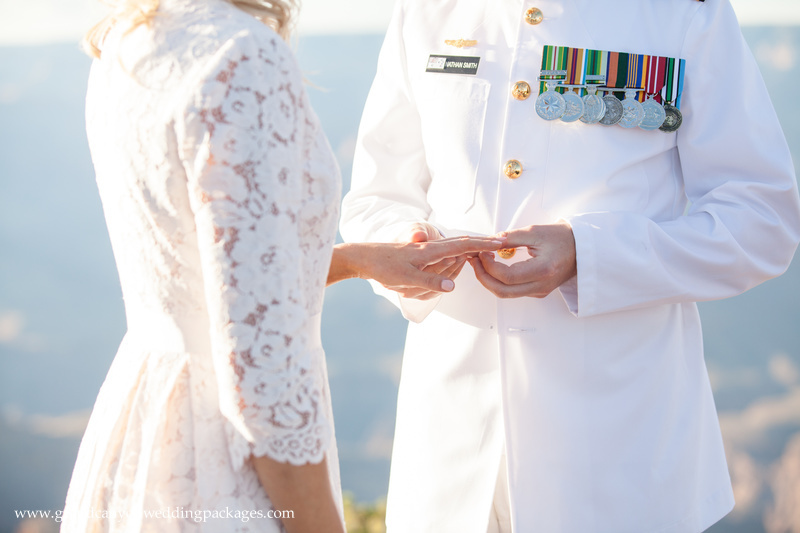 Luckily they were not especially afraid of heights because they had their ceremony right out on the edge of the canyon! 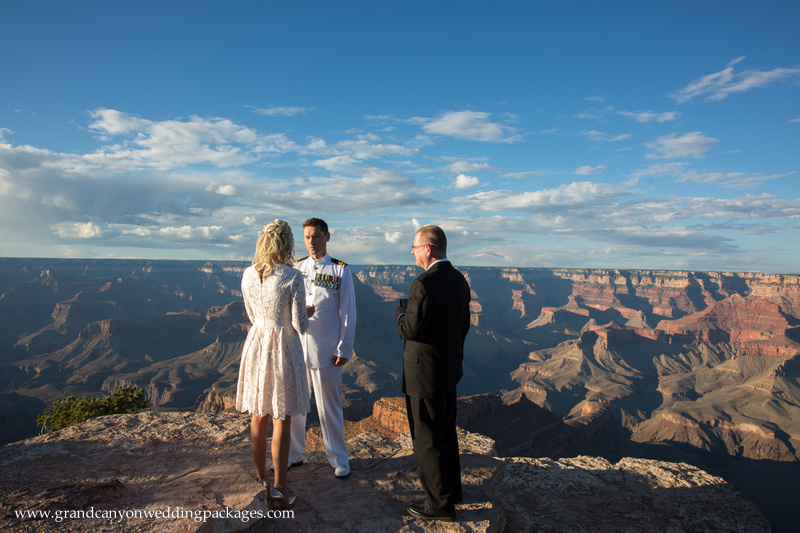 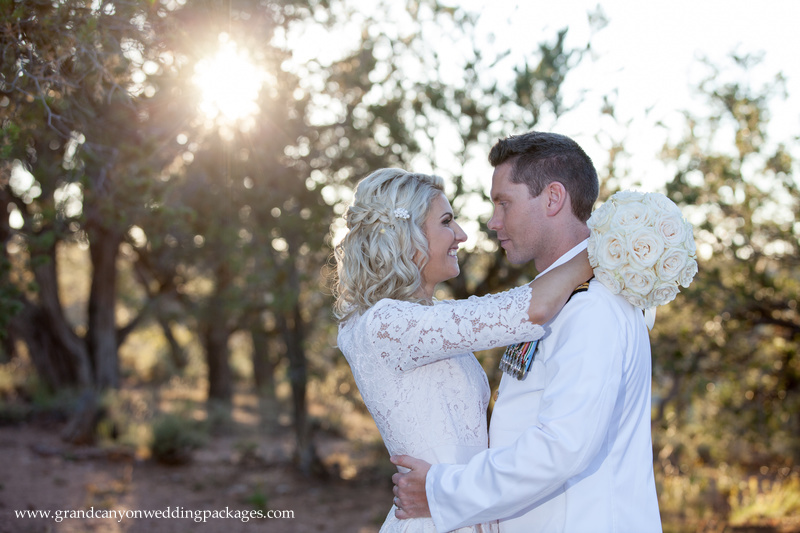 The ceremony was beautiful and they both spoke their own vows. 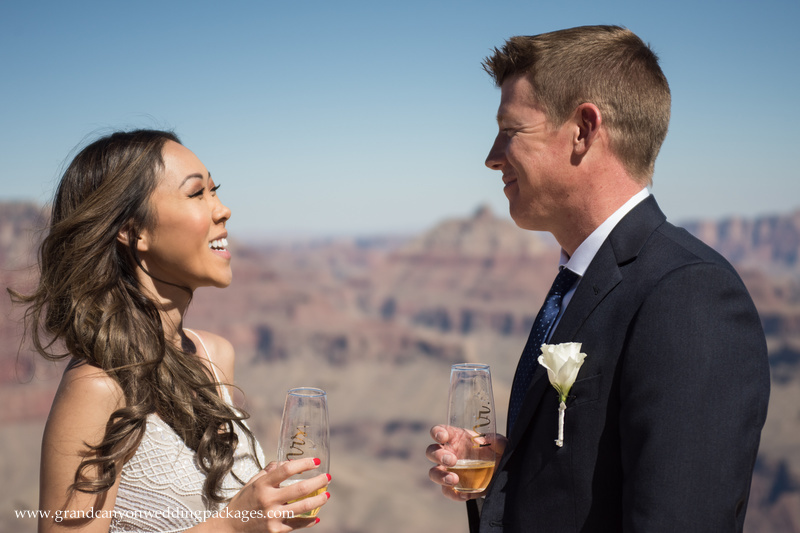 A sparkling cider toast followed the ceremony and they looked amazing toasting their “Mr.” and “Mrs.” keepsake flutes. 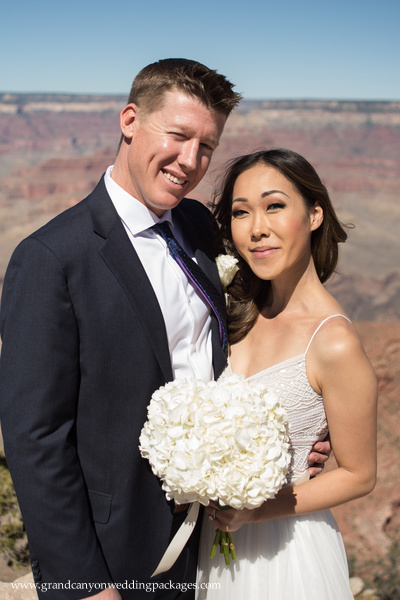 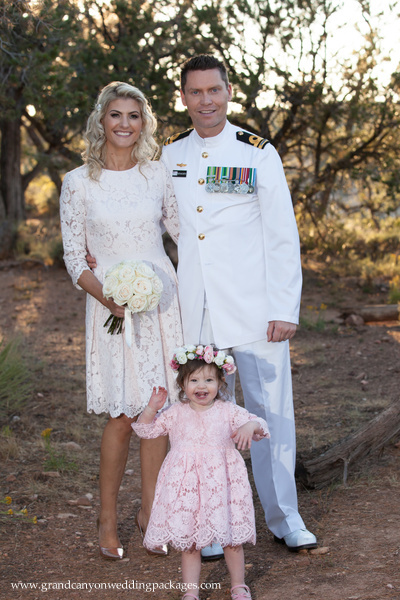 What an amazing couple, congratulations My and Drew! 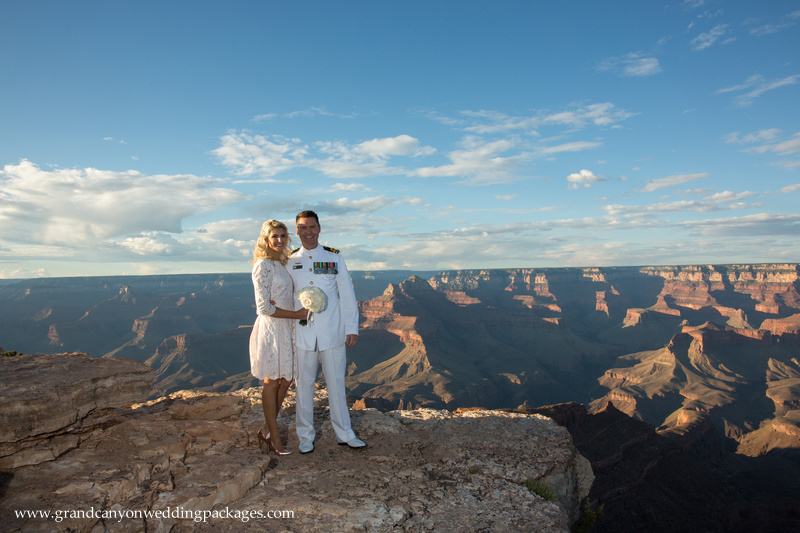 Here are some fantastic photos from that day.